A Healing Journey Guided Fantasy. This guided angel meditation is for balancing your chakras, meeting your guardian angel, swimming with dolphins, healing, and more. A delightful and unforgettable journey. 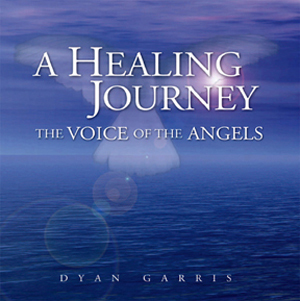 Meditation written, channeled, and narrated by Dyan Garris. 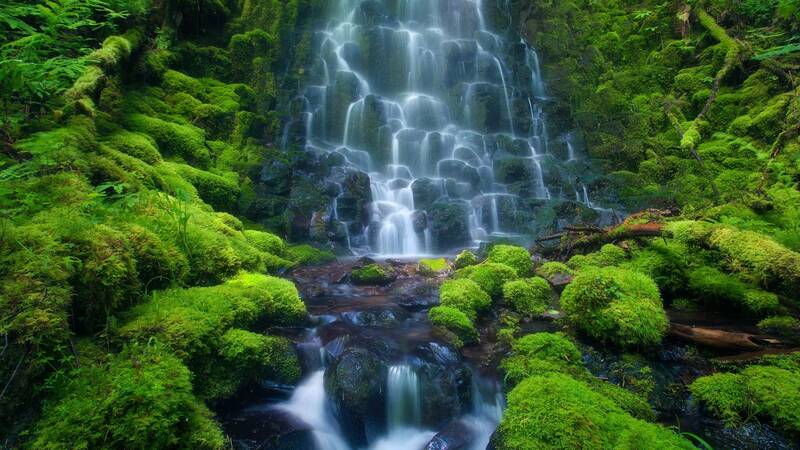 Meditation is about 20 minutes. Download or unlimited stream.